Owning and running a blog is an exciting venture. You not only get to share with your followers, but you also get to benefit when your blog becomes successful. Running a blog, however, is challenging because of the threats that exist on the internet. Hackers might target your blog and misuse the information for their personal gain. In the worst cases, you might lose your work at the hands of hackers. It is therefore important to make sure that there are measures in place to secure your blog. 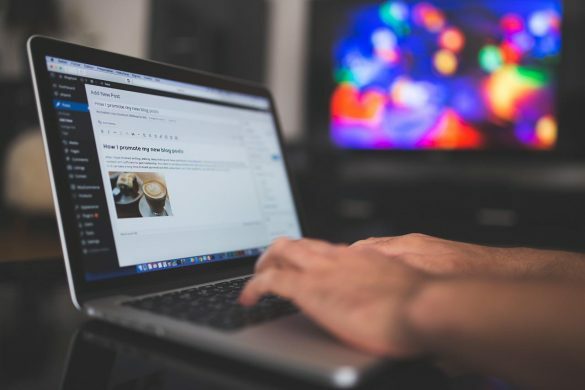 The following are the top ways you can ensure the safety and security of your blog. Most bloggers do not consider securing their networks as an important part of keeping their data safe. Research has however indicated that blogs have often been targeted by viruses and other forms of security threats. Last year, infections in WordPress rose by up to 9% by the end of the year. This means that it is important to use the best VPN service you can find. When blogs get popular, the main issue becomes grappling with feedback. Most blogs have a comment section where visitors are free to leave their opinions. Unfortunately, the comment section can also be misused by people with malicious intent. Since it is possible to leave links in this section, a number of fraudulent links might be left in your pages and thus pose a risk for you and your readers. You should always moderate the comment section so that you can protect yourself and your audience. When you are blogging, one of the key things you need to do is to constantly update your software. Modern blogs depend on various kinds of software. Content management systems and blog add-ons are just some of the software tools that websites use. These programs come with algorithms and scripts which need to be updated frequently so that no safety issues arise. It is thus important to check for such updates or to turn on the auto-update feature. Doing this ensures that your blog gets the latest tools and fixes. It is also important to keep copies of your data. Online scammers are very inventive when it comes to getting away with your information. It is often a challenge to protect content online especially when sophisticated attacks are involved. 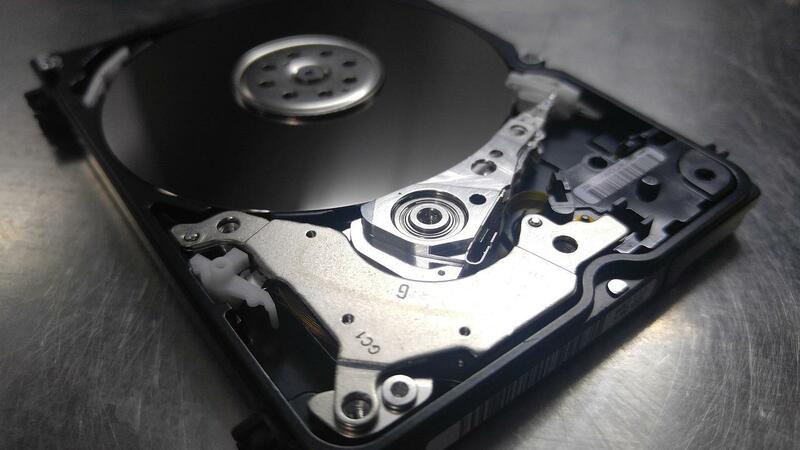 The best way to ensure that you do not lose your information, therefore, is to keep several copies of the information. This is not hard to do since most content management systems allow bloggers to download copies of the data. Downloading copies of your data often can help you have assurance about the future. Another issue you must consider is to stay abreast with information when it comes to cybersecurity. It is not difficult to do this as information circulates very quickly on the internet. You only need to know the right information sources so that you can get the latest alerts. You can do this by joining a community of bloggers or by reading up on the latest threats online. Following informational accounts on social media can also help you stay safe. Information is crucial in the digital world as it helps internet users maneuver the landscape. Blogs depend on web scripts to run various tasks. The scripts are usually written code which can sometimes execute itself. Scripts, therefore, present a huge security challenge since they have a lot of power on the blog. The best thing to do to ensure that scripting is done properly is to consult a professional. Coders or other technical IT professionals that know the way around scripts can help you maintain healthy scripts and remove any vulnerabilities that might be in existence. Finally, it is important to ensure that hackers have no access to your blog. You can do this by having a strong password or verification system. Most content management systems give bloggers the chance to put additional measures to ensure that those who access the blog are verified. A 2-factor authentication system would be great to ensure that you have robust security.